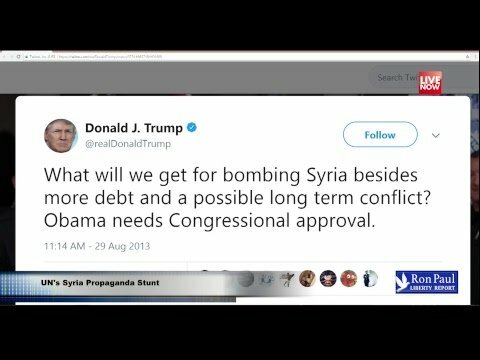 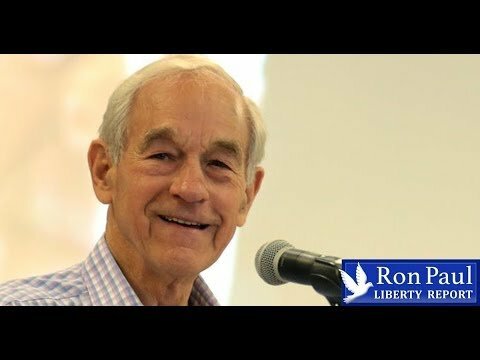 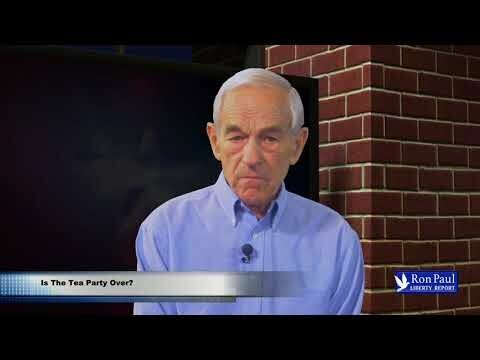 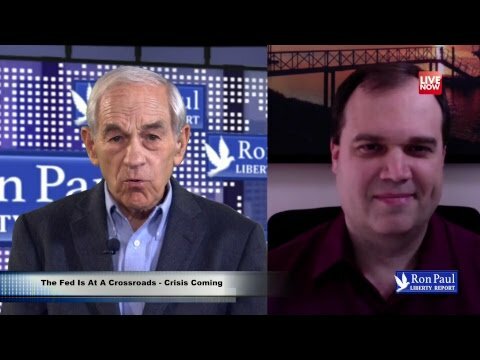 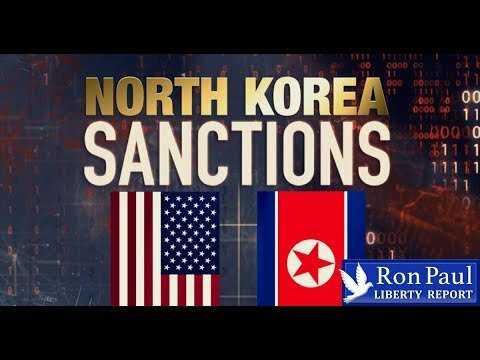 Ron Paul Liberty Report: Weekly Update --- Is the (Tea) Party Over? 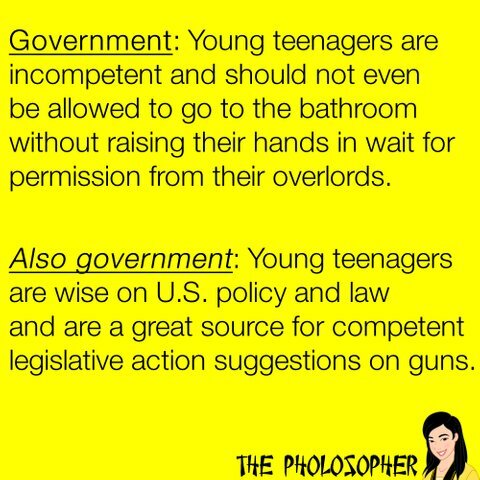 David Hogg Outspoken Florida School Shooting Victim Tweets Plato Quote. 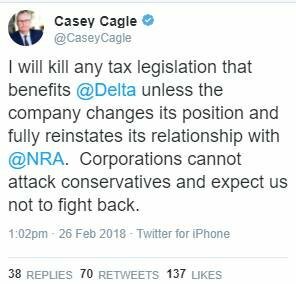 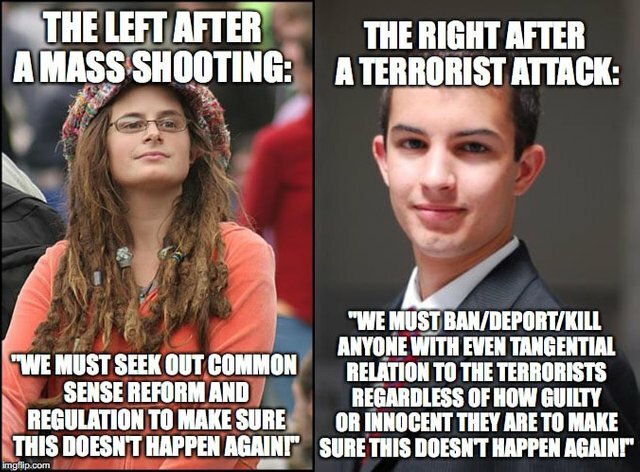 Misses the Irony. 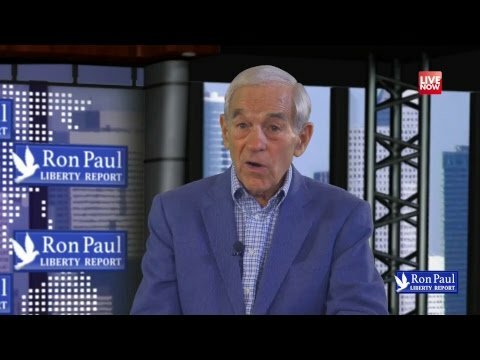 Ron Paul Liberty Report: Will 'Extreme Security' Solve The School Shooting Problem?